We are a building family and are so thankful that Mega Bloks First Builders are out on the market. We enjoy every type of building toys – for our older children. But for my little guy, the smaller pieces are just too dangerous. 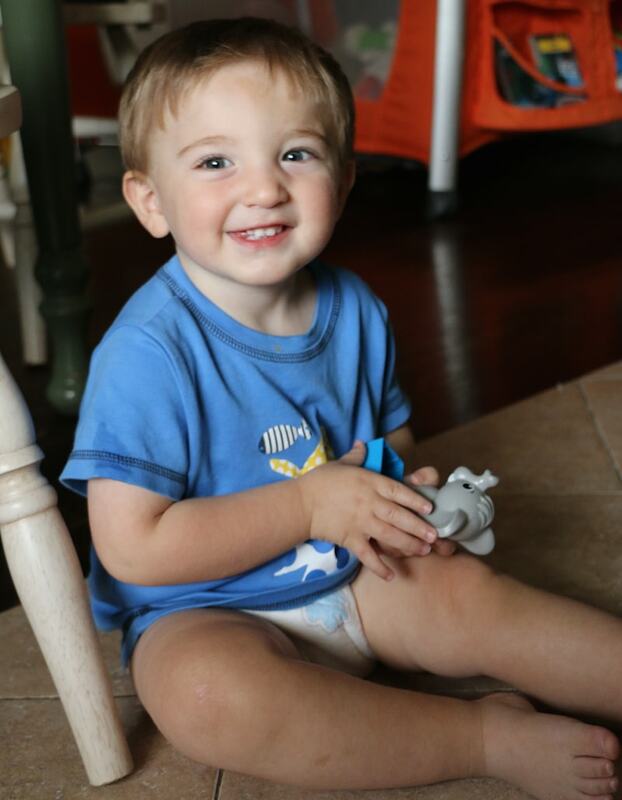 With Mega Bloks First Builders, I don’t have to worry about any choking hazards and that brings me so much JOY! As a mom, that means my child can play and I can sit by him feeling stress-FREE. Since Caleb started crawling, the Sweeney family instated a new rule. Building only happens on the kitchen table. No more fun in the living room and definitely no more fun on the floor. NO WAY! As moms of toddlers knows, everything goes in their mouth! But with Mega Bloks, there’s nothing to worry about. 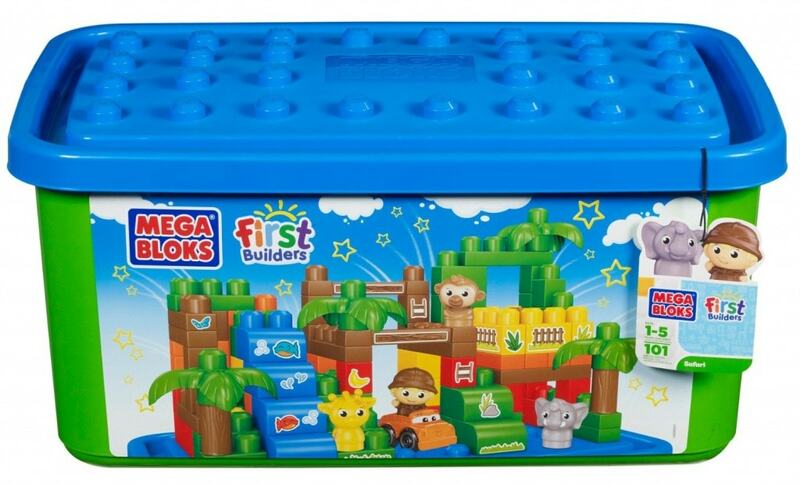 Mega Bloks First Builders are the answer – hands down . There are so many sets to choose from … the fun will never end. We started with the Mega Bloks First Builders Safari (Tub) because I knew it was something that would grow with him as he aged.